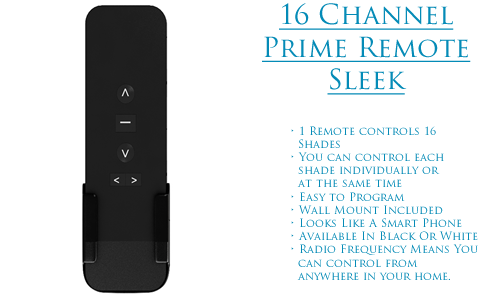 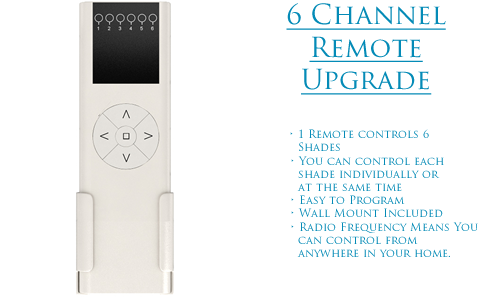 Need Cordless Shades For Your Home? 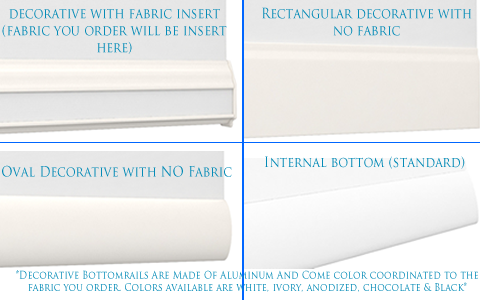 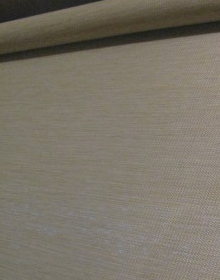 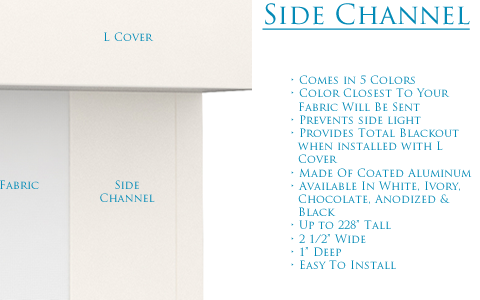 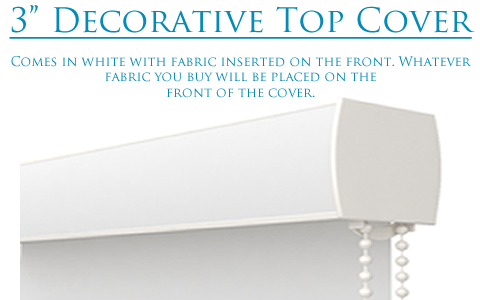 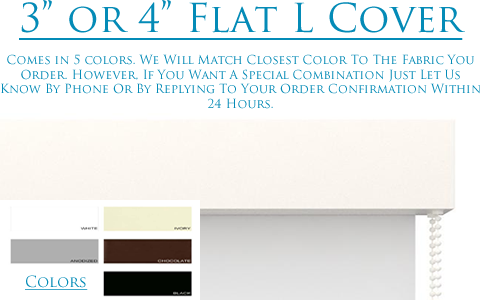 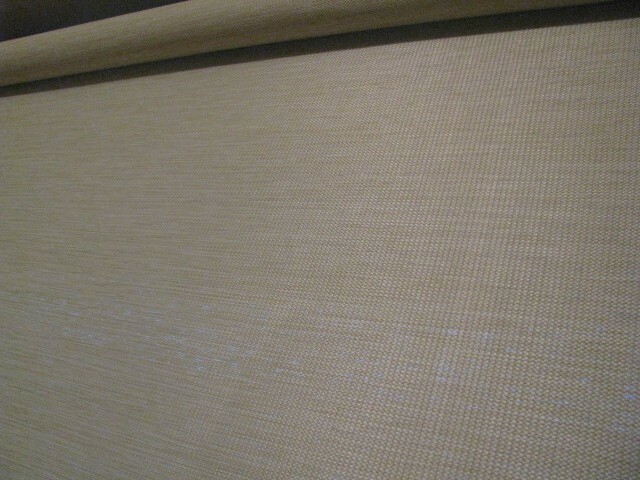 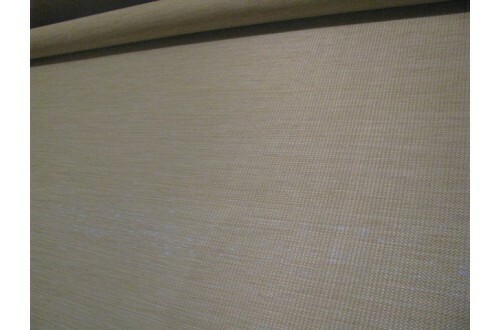 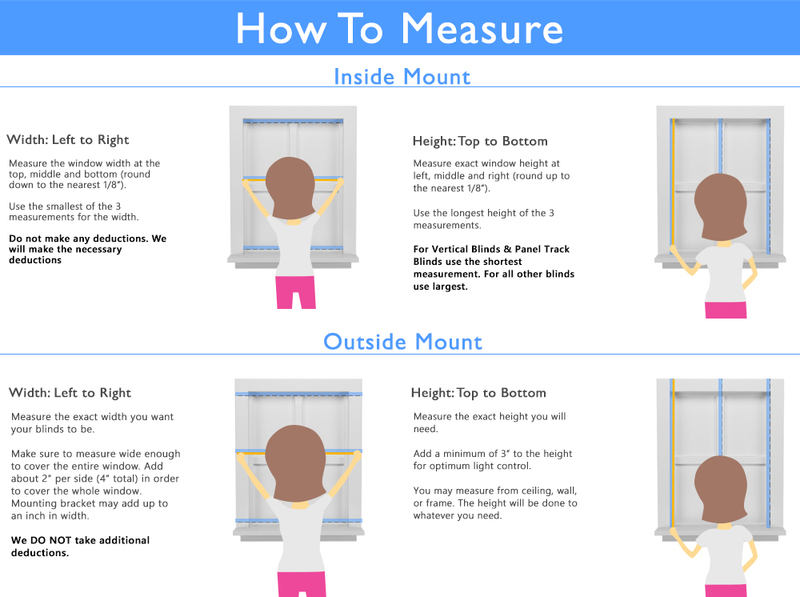 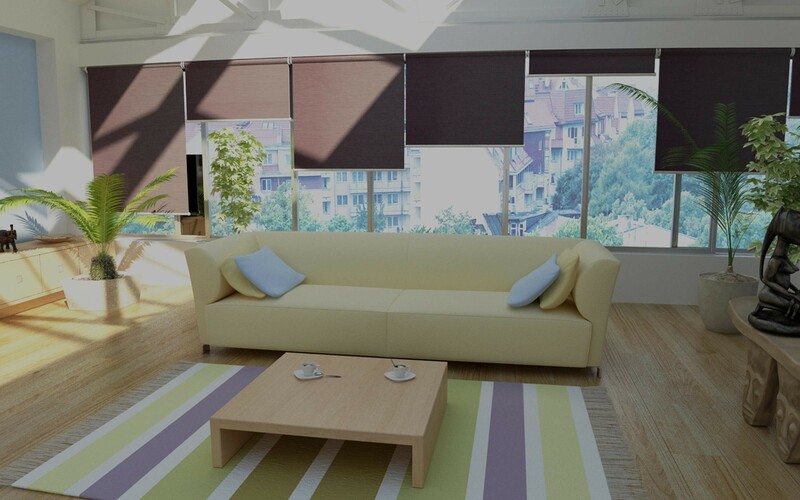 These spring assisted shades provide a smooth, safe and quiet cordless solution for your roller shades. 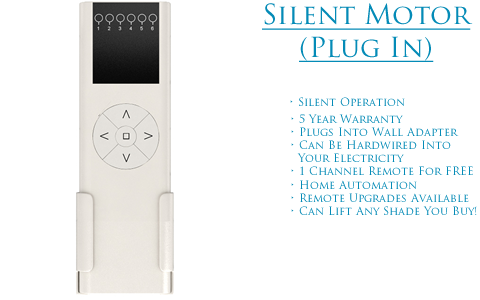 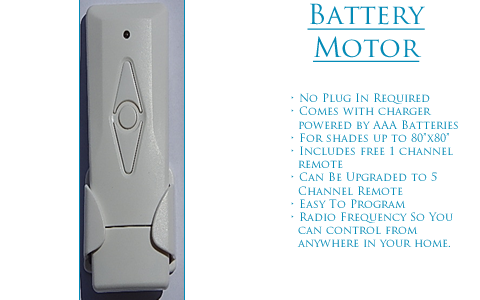 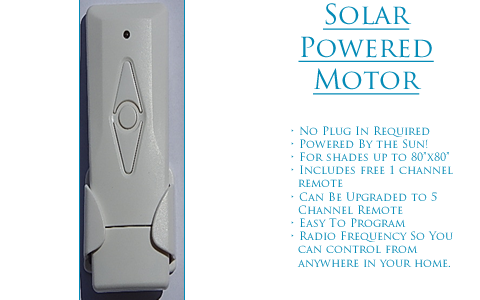 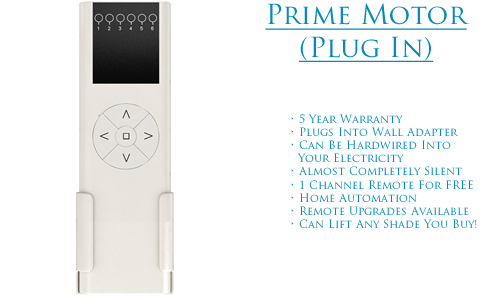 Eliminates all hazardous cords and best of all it's affordable and easy to handle!